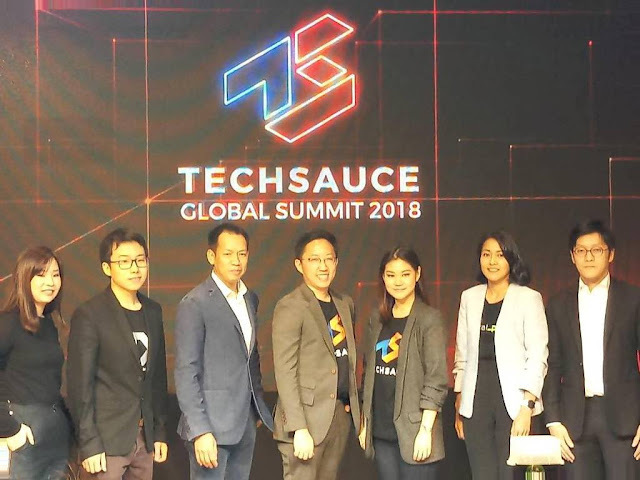 Home / EN / innovation / startup / Techsauce Global Summit / Techsauce Media / Techsauce Global Summit 2018 scheduled on June 22-23, bringing global tech leaders together to Bangkok. Techsauce Global Summit 2018 scheduled on June 22-23, bringing global tech leaders together to Bangkok. 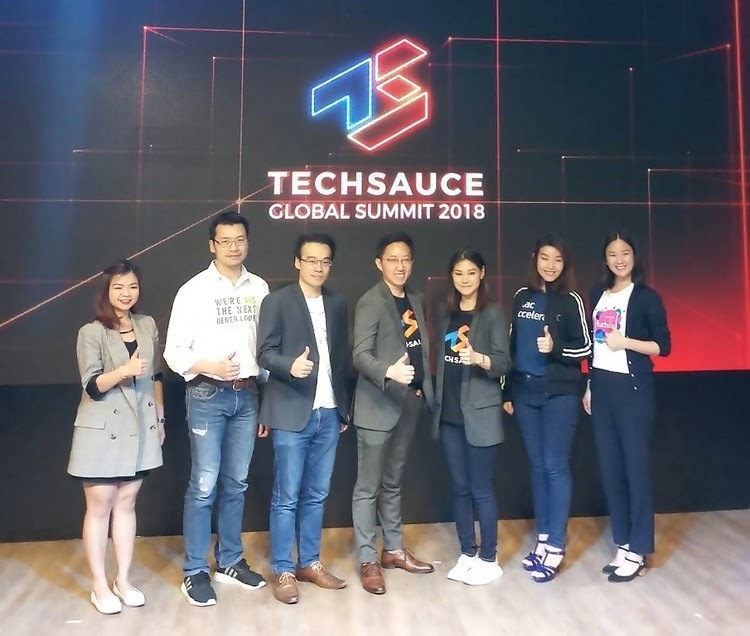 Techsauce Media Co, Thailand’s leading technology-oriented content provider, announced on February 22, 2018 that it will host its third annual international technology conference on June 22 and 23, 2018. The event is considered Southeast Asia’s biggest technology conference, aimed at connecting tech ecosystems in the region together with a range of global tech players, such as Techstars, to share their experience. It also highlights the key trends –AgTech, FoodTech, HealthTech, Living Tech and EnergyTech – which will help support better life and create social impact. 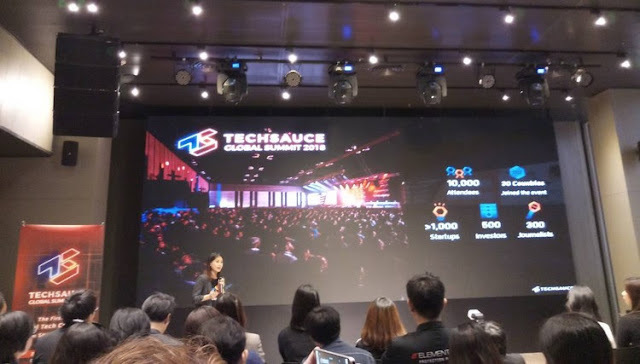 Ms.Oranuch said: “This year we want to see the extensive use of technology in other industries, particularly in food and agriculture sector, where Thailand plays a crucial role in the global stage. A huge chunk of Thai population is in the sector. Food and agriculture technology (FoodTech and AgTech) will make radical changes by adding more value into commodity products, generating more revenue and make a better life eventually. “Bringing the extensive use of technology into people’s lives is very essential, which will bridge the gap in the society and help develop the country to the next level. AgTech, FoodTech or HealthTech need to be focused on as we have seen in many countries, where they held very specific tech fairs,” said Ms.Oranuch. Ms.Oranuch added: “Apart from seminar, there are many more key activities, such as business matching, the final round of startup’s investor pitch deck from more than 20 countries across Asia and Oceania continent. Amidst the rapid pace of technological changes that fundamentally shaped industries, we expect that the Summit would lure more than 10,000 attendants, up 40% compared to last year, thanks to the rising numbers of startups launched by domain experts”. Thailand’s technology ecosystem is in the transition period with exponential growth of market value. Investors has realized the ultimate objective of joining in the startup bandwagon and sought the right model to invest in the industry. 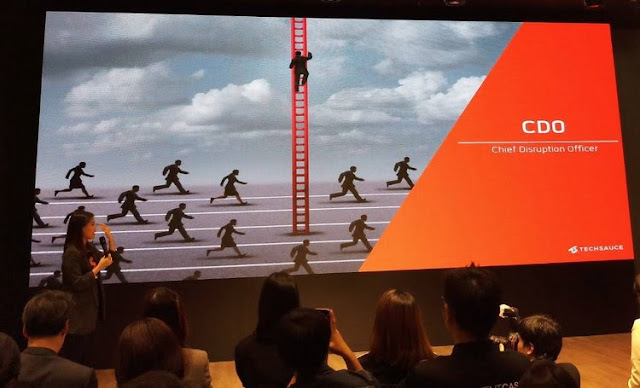 In recent years, Thai big corporates have joined the startups sphere by setting up their own venture capital (CVC). 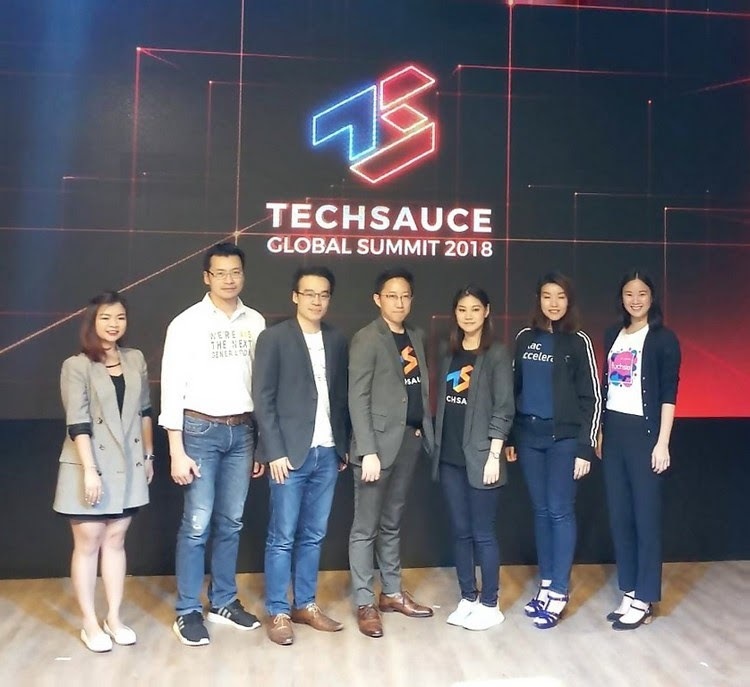 Moreover, it predicts that a number of foreign startups penetrating into Thai and Southeast Asia market will be increased, which comes along with a vast number of inventions, such as green technology. 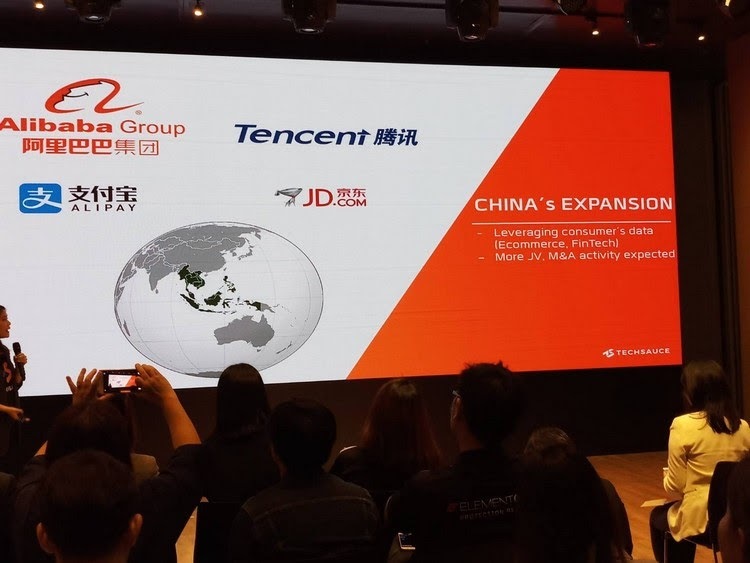 Importantly, Chinese startups will play a key role in intensifying competitiveness by offering new technologies.